Nowadays, we have grown habituated with modern gadgets and sometimes they come with multiple tools in one package. The Guy who likes to trim his beard and create a different type of hairstyle by own, he always searches for an ultimate grooming kit. In most of the cases, this type of grooming kits are expensive and don’t meet the budget. We have to strive to find the best product in a friendly budget. 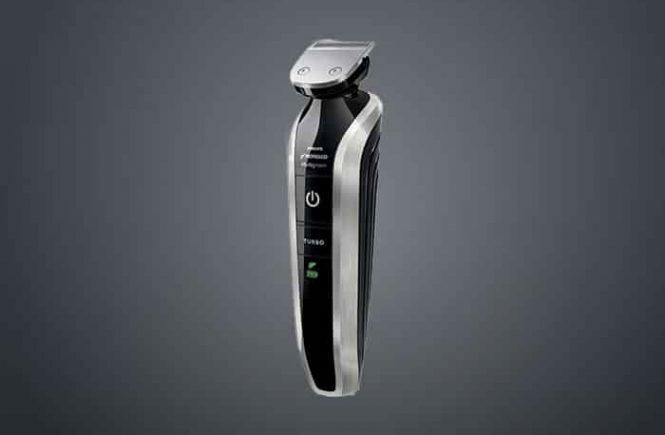 Panasonic is the world famous and faithful Brand of men’s product like shavers, beard trimmers. They have lots of products in the market and some of their products have won many awards. They aim to give the highest quality product which will provide high-quality performance. 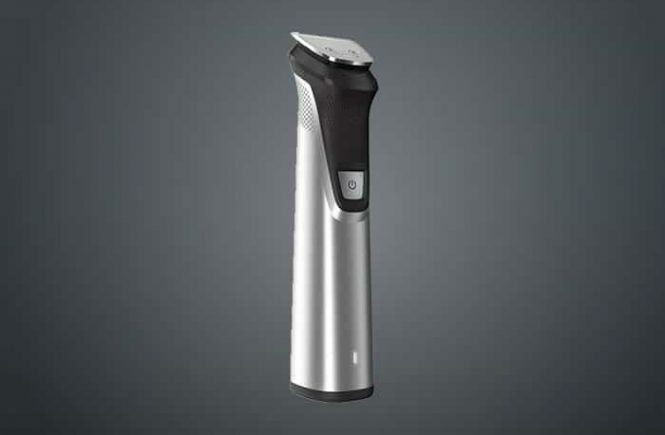 The Panasonic ER-GB60-K beard and hair trimmer is one of them. Hair cutting is the must doing task for men. But it is too annoying while we need to queue on a line in the barber’s saloon. In the new trend, there are lots of hair cutting styles. A barber rarely can cut your hair according to your demand of style. So, its better you cut your hair yourself in a different style every time. But cutting hairs with scissors by yourself is almost impossible and operating a corded hair clipper is very disturbing and risky. 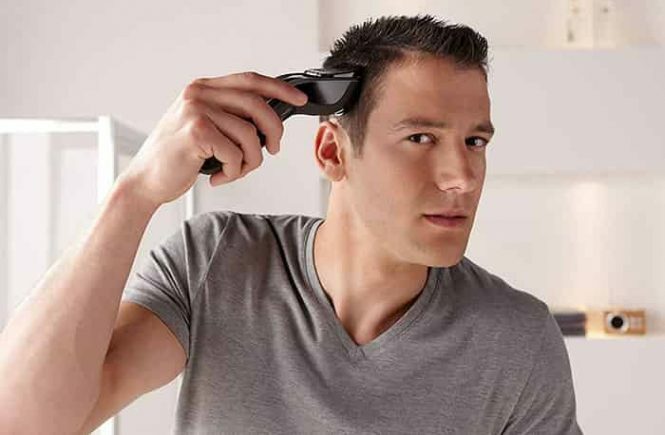 That’s why it needs for a cordless hair clipper which will operate with its rechargeable battery and provide cordless hair trimming. 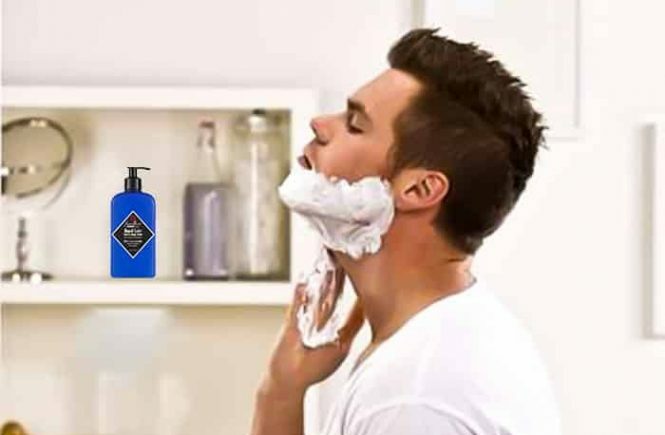 Nowadays, as-a-men, we have to face many skin problems when we shave our beard, mustache and other areas of the body. Besides skin problems, we have to face money problem too as we need to buy different hair removing or cutting tools for different part of the body. It is really costly! So if you searching for a product which can fulfill your all kinds of grooming demand, in short (all-in-one), The Phillips Norelco 7100 multigroom solved that desire. Because The Phillips Norelco 7100 comes with 8 attachments for different hair removing and cutting purpose. 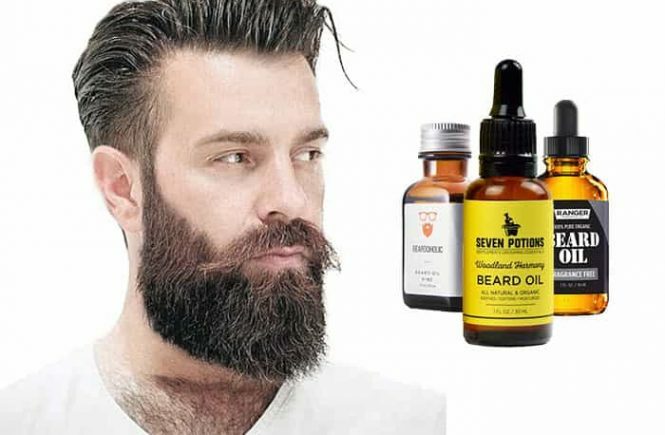 You can groom your mustache, head, body, facial hair by 1 product. There are 18 built-in length settings in this device, which will give exact hair length that you want. Now a hair grooming kit is as important as a toothbrush for men. For that, we need to make a research for body grooming instruments and find a machine which will take care of everything. 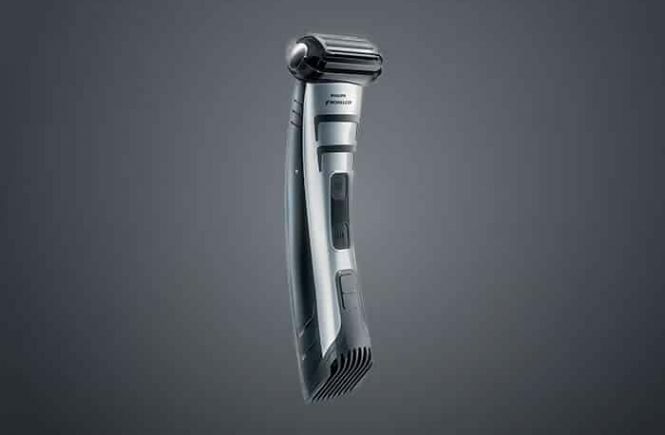 Philips Norelco has lots of hair removal products and the Bodygroom 7100 is an all in one product to remove all type of hairs from men’s body. If you want a clean-cut appearance and you have skin problems, the Phillips Norelco series 7100 BG2040/49 may take a concentration. 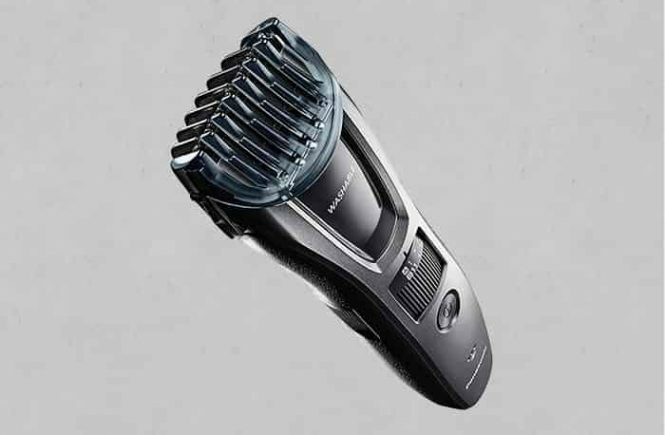 This is all-in-one grooming product and you can both shave and trim by this groomer quickly and easily. It is capable of trimming and shaving everywhere in your body like- chest back side of shoulders (dry or wet). 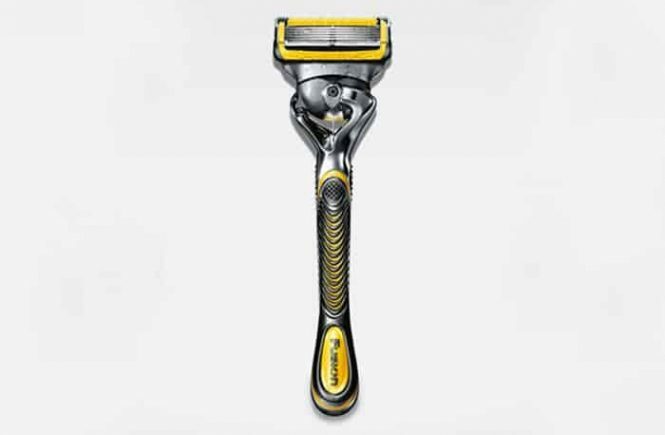 Philips is a famous brand all over the world for their great production of electric shavers and trimmers. 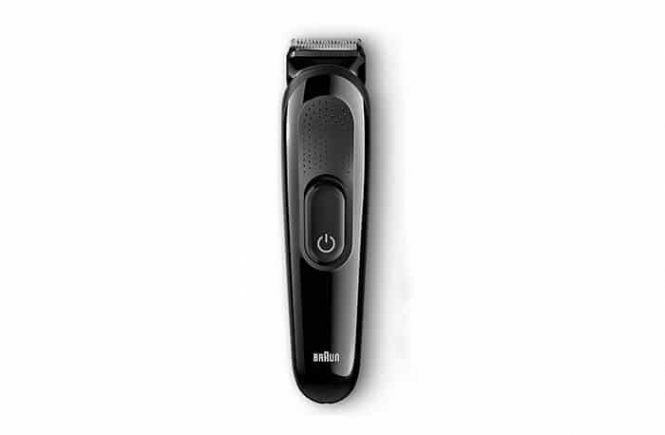 The Philips Norelco multigroom 7000 7750/49 trimmer is Philips’s best creation in the trimmer’s line. The Norelco 7750/49 has quite handy replaced sideburn trimmer, nose hair trimmer and eyebrow trimmer. It is much better than the cheap operated alternatives I have been using. Maximum time they barely worked or the batteries become damaged.